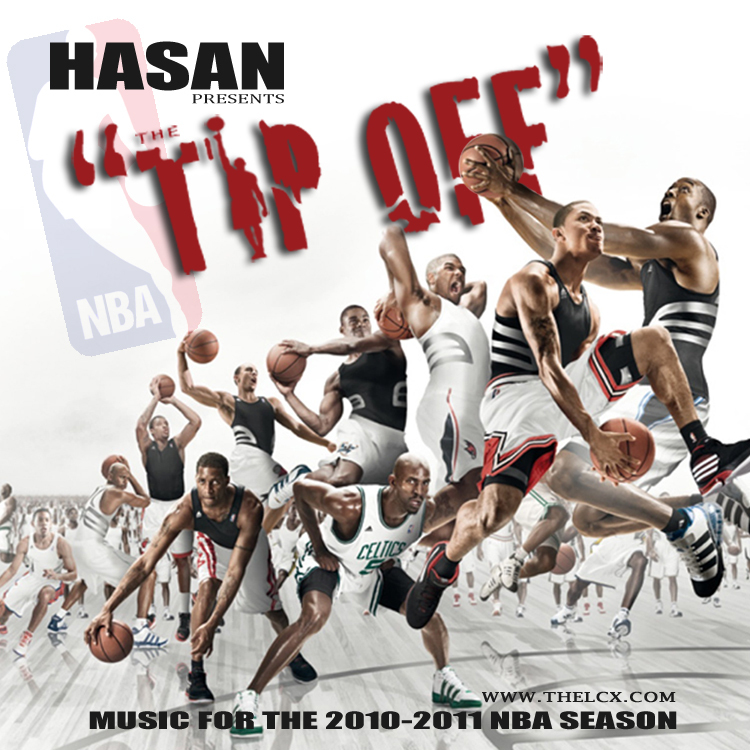 Cuzzin Bop: Hasan presents the NBA Tip Off! 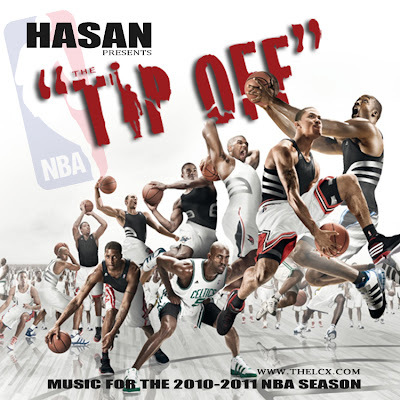 Hasan presents the NBA Tip Off! Get the hottest music for the 2010-2011 NBA season! Featuring smashes such as "Your Luv" by Hasan, Ryan Leslie & Cuzzin Bop. "Still Here" by Hasan, Cuzzin Bop, Young City & Joey Ray. And "The Come Up" by Cuzzin Bop.